Europe's No.1 Accountancy & Finance Conference and Expo. Meet big global brands and cutting-edge start-ups to source technology and solutions that will take your business to the next level. 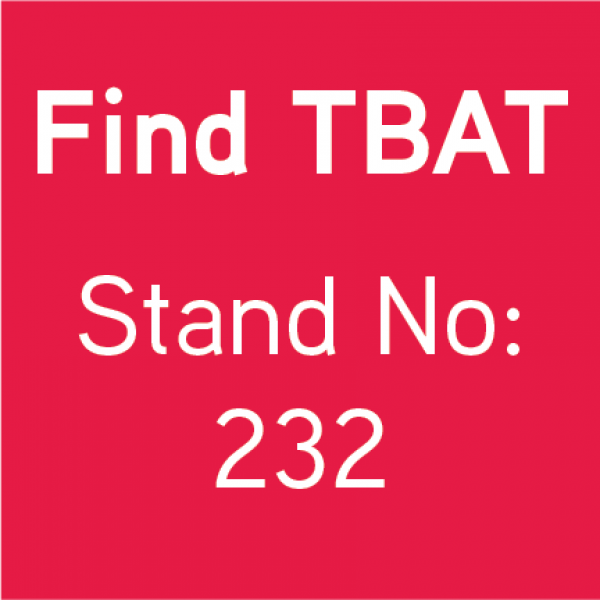 We formally launched our Partnership Programme at Accountex 2018, and after such a successful exhibition – TBAT will be at Accountex again this year – 1st & 2nd May 2019! 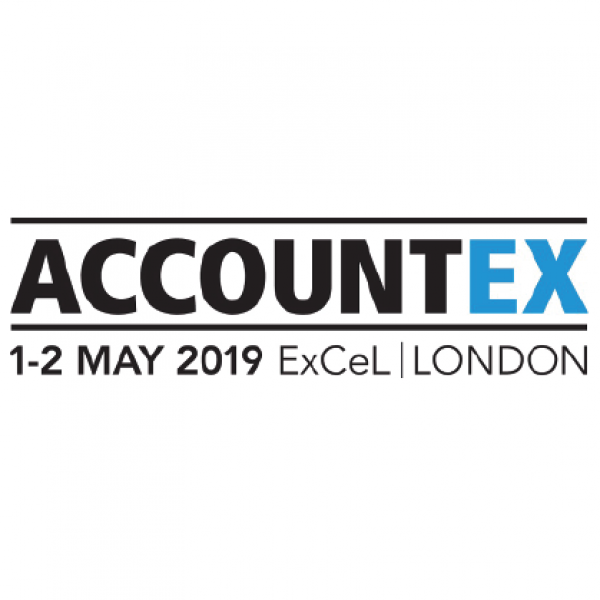 Accountex is a free 2 day conference and expo designed to arm you with everything you need to stay ahead in accountancy and finance. No other UK event brings together the biggest brands, top industry experts and cutting-edge start-ups all ready to answer your technology and business needs.